Sometimes you just don’t want to share. And when you’re on a beach holiday, who says you have to? 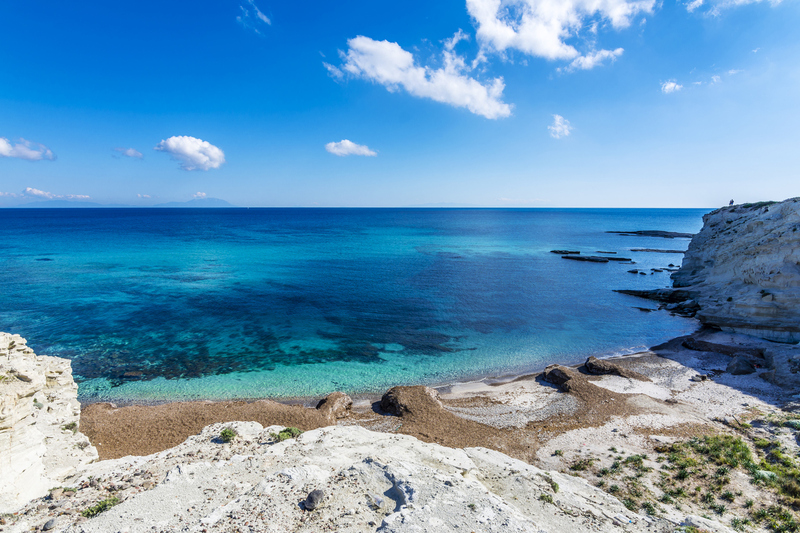 We’ve rounded up a list of the most beautiful secluded beaches in Europe, so you won’t have to wrestle for space to park your beach towel. 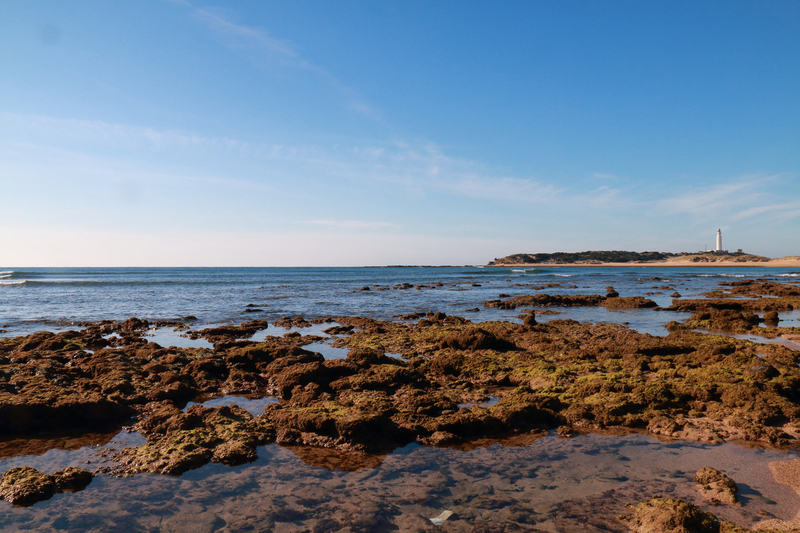 From our customer’s favourite holiday destinations to some resorts you wouldn’t immediately associate with the beach, you’ll want to keep these beaches to yourself. Escape the more touristy areas of Turkey with a visit to Alacati. Not only is its idyllic cobbled streets lined with cafes absolutely charming, but it offers some of the most unspoilt stretches of coastline for miles. If you’ve ever wanted to try windsurfing, this is the place to do it, with the Windsurfing World Cup taking place here every August. 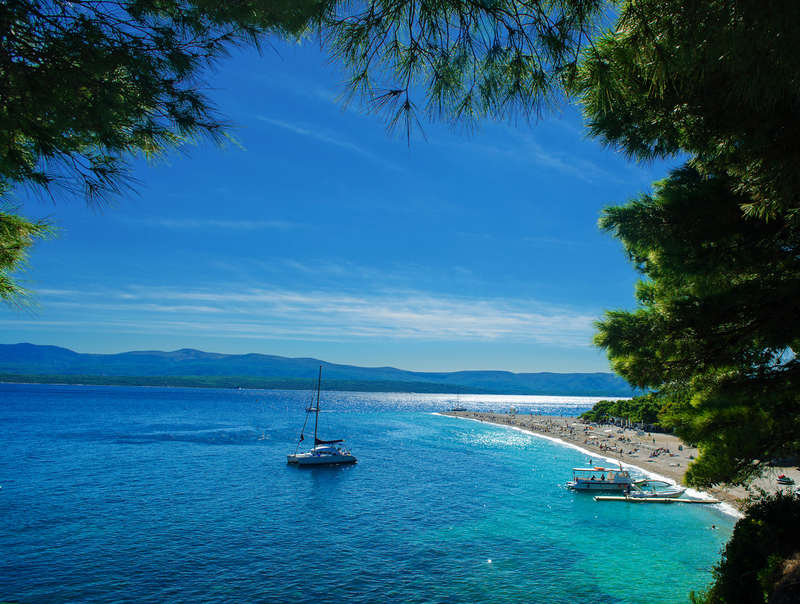 Also known as the ‘golden horn’, this beach in Bol, Croatia is a firm favourite with locals. Find a spot to lay your towel and soak up the calming atmosphere and beautiful scenery. If you’re feeling more active, you can take your pick from an array of watersports activities. We wouldn’t exactly recommend this beach for sunbathing, but that doesn’t mean it’s not worth visiting. 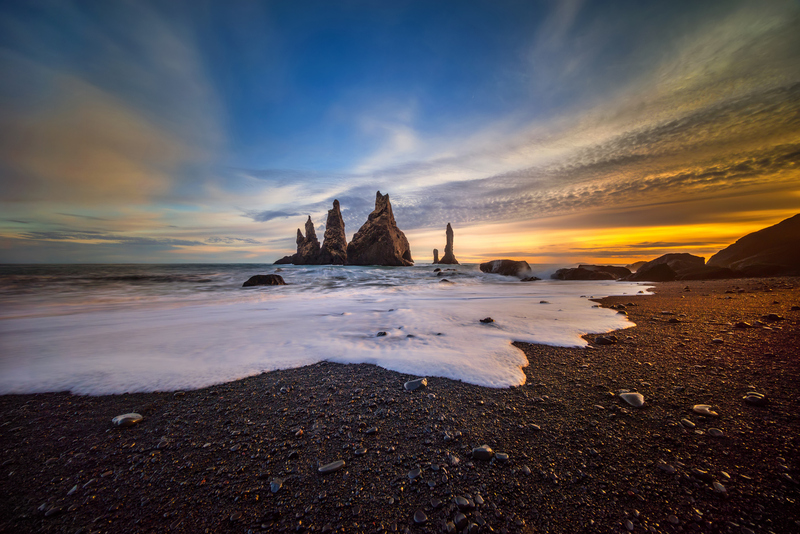 Iceland is home to many stunning beaches which are perfectly suited for a relaxing stroll while you drink in the views, with Reynisfjara a hidden gem at the top of our list. This little seaside village in Spain is the perfect relaxing getaway, and boasts a beautiful sandy beach surrounded by rugged greenery. You’ll definitely want to visit this sleepy resort before other tourists start to cotton on to how blissful it is! 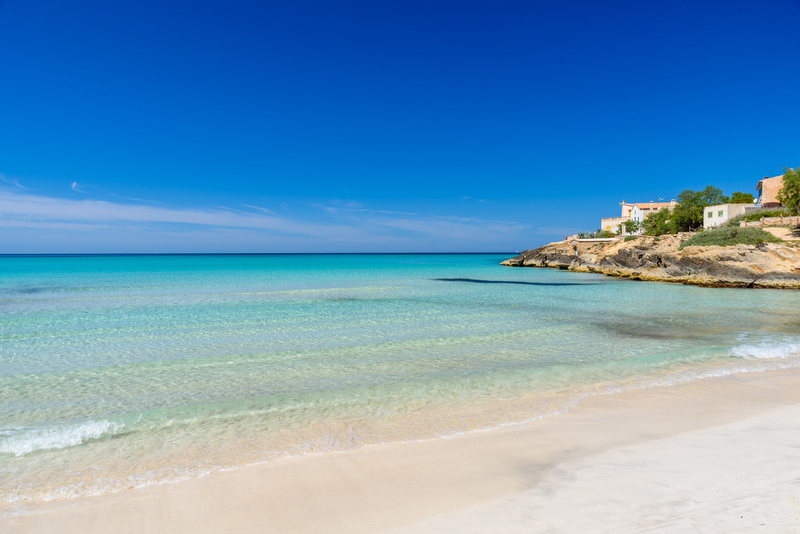 People flock to Majorca summer after summer, where scorching temperatures make it the perfect beach holiday destination. But if you want a little space, head to Es Trenc. It’s not accessible by car, which is one of the reasons why many tourists don’t make the trek to visit – but the journey is well worth it. 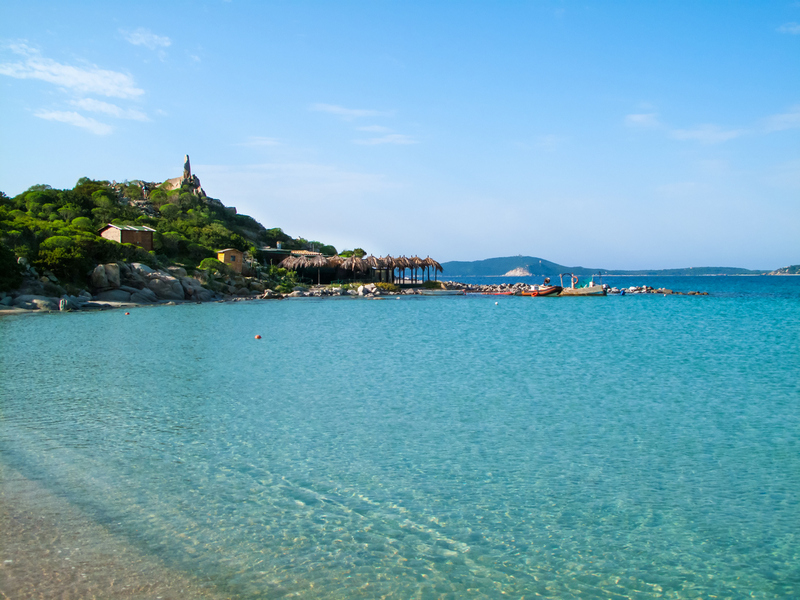 You’d be forgiven for thinking you’re in the Caribbean when you step foot onto Punta Molentis in Sardinia. With powder-soft sands and clear turquoise waters that are shallow enough for families, it’s the perfect place for a calming day out.